August 31, 2018 – Advocates for the West filed our remedies brief in this case, seeking interim injunctive relief and asking the Court to order Wildlife Services to prepare a legally adequate Environmental Impact Statement and Record of Decision within 3 years of the remedies order. June 22, 2018 – Advocates for the West won a strong ruling that USDA Wildlife Services failed to properly analyze the environmental risks of shooting, trapping and poisoning Idaho’s native wildlife. Chief U.S. District Judge B. Lynn Winmill issued a decision holding that Wildlife Services did not carefully consider how its predator-killing activities impact the environment. The ruling states that the agency ignored clear science showing that killing predators does not decrease conflicts with livestock, and warrants a much more thorough analysis. January 26, 2018 – Advocates for the West filed our opening brief in this case, accompanied by several declarations from our clients and experts. 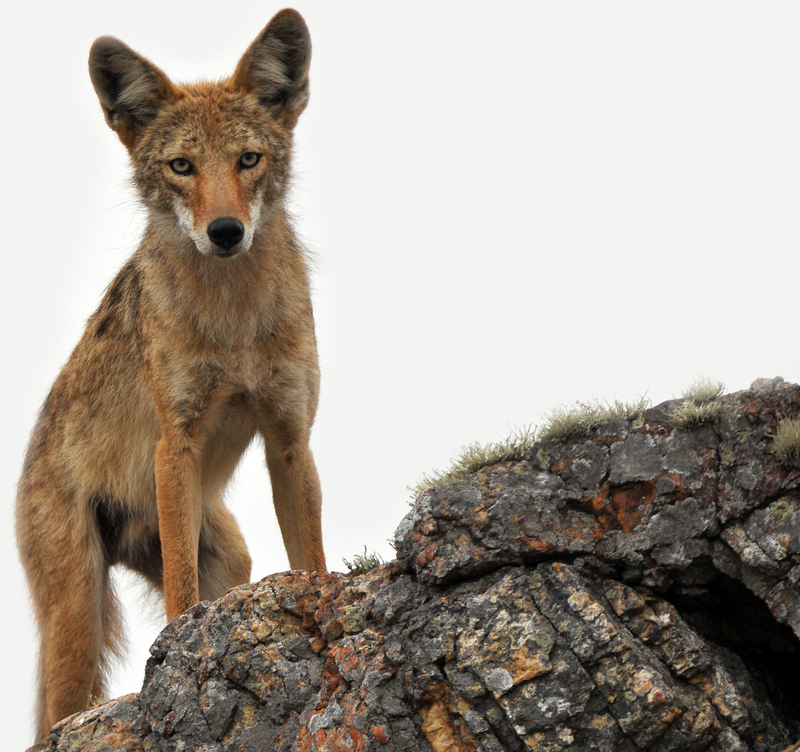 Advocates for the West filed suit on behalf of Western Watersheds Project, the Center for Biological Diversity, WildEarth Guardians, and Predator Defense, over a 2016 decision through which Wildlife Services seeks to expand its slaughter of thousands of ravens and coyotes, as well as wolves, black bears, mountain lions, foxes, badgers, beavers, and birds—to now also encompass killing predators at the request of the Idaho Department of Fish & Game. Under this new authority, Wildlife Services anticipates, for example, poisoning hundreds of ravens in an effort to increase sage-grouse survival, despite a broad scientific consensus that predation does not pose a significant threat to sage-grouse. Advocates for the West has successfully challenged two previous similar efforts. On behalf of Western Watersheds Project, the Center for Biological Diversity, WildEarth Guardians, and Predator Defense, Advocates for the West sued, alleging that Wildlife Services should have analyzed and disclosed its activities in a full Environmental Impact Statement. We asked the court to stop Wildlife Services’ expanded activities until the agency has adequately assessed their potential impacts.